Celebrating Christmas in a foreign country can be just as fun as celebrating the holidays back home. Of course, you’ll still miss family and old friends, but the great part about living in a new country is all the new friends you can meet! No matter what city you’re living in, most major malls or five-star hotels in China will have lots of special Christmas events and food to take part of. The entire month of December in most major cities is full of fun activities such as Christmas markets, cookie decorating parties, or Christmas balls. Sign up for your embassy’s newsletter or follow the local expat magazines to keep up with everything that’s going on. 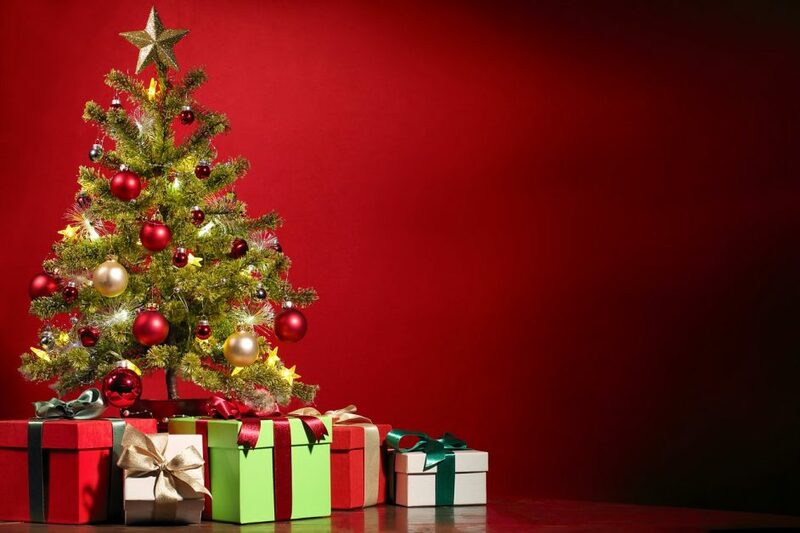 As Christmas isn’t an official holiday in China, you may not get much time off, but make the most of each weekend surrounding the holiday by getting together with friends for Christmas festivities or picking up a tree and decorating your apartment. Since you still need to work, have a Secret Santa gift exchange at the office to make working over the holiday more enjoyable. If you have an oven, bake up some homemade goodies to impress your Chinese colleagues with. Christmas won’t feel exactly the same in China as it does back home, but with a little effort, you can still make some great holiday memories. If you’re religious, be sure to check out the Christmas services and activities at a local church near you. Most major cities in China have churches with services in many languages other than Chinese. If you like to sing, some churches also have a holiday choir you can join for just a few weeks. If you’re really lucky, perhaps, there’s even a holiday musical you can join. If not, start your own! The best way to spend any holiday in China is to make it special and full of lasting memories. So don’t stay inside and cry about missing your family during this special season. Get out and have a jolly ol’ time!